We understand unforeseen things come up, but the reality of our small business is that when you sign up, you are personally investing in the magic of the journeys we create. Participants who cancel with less than 24 hours notice prior to a WIld Kidlets Journey will forfeit their entire payment. If a cancellation is made with greater than 24 hours notice before the event, your booking can be transferred to another date, where there is a spot available, or a refund can be issued. No Show: If you do not attend the event without notification, payment is non-refundable. If you have booked for the term and cannot attend a session, you may invite a friend to attend in your child’s place. This needs to be communicated via email. Transfers and refunds are not available for individual sessions when you have signed up for the term. If you can find someone to take your place on a program, they are welcome to join us and you can work out reimbursement between you. 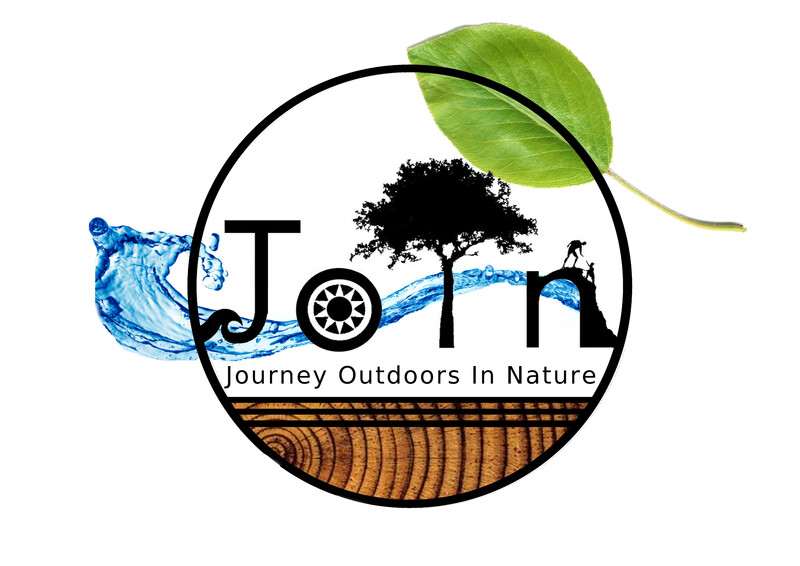 The cancellation date will be determined by the date Journey Outdoors in Nature receives written notice by email requesting a cancellation of the participant’s program(s). Verbal notice will not serve as a valid cancellation notification. If a program is cancelled due to inclement weather*, we will aim to reschedule the event with no cost incurred to participants. If clients are unable to make the rescheduled timing, full refunds are available. When a Journey Outdoors in Nature program is adapted due to weather, be it location, activity length etc., no refund is available for people choosing to no longer attend. If an event is going ahead and you decide you do not wish to participate due to weather conditions, 100% of your event costs & deposit will be forfeited. *Journey Outdoors in Nature embraces the fact that nature and weather are unpredictable elements. We believe adventuring in all safe and reasonable weather patterns conditions can be enjoyed and at times can enhance the experience & outcomes of a journey. However, there will be occasions in which the weather or natural events will prevent programs from going ahead and rescheduling or cancellations of programs will occur. We understand unforeseen things come up, but the reality of business is that we have lots of outgoings costs prior to make the magic journeys you sign up for. Therefore participants who cancel within 7 days prior to a Journey Outdoors in Nature Holistic Adventure, will receive no refund and 100% of total program costs will be forfeited. If you can find someone to take your place on a program, your deposit will be refunded fully. If you have a medical condition that arises up to 7 days prior to departure, that now prevents you from participating, but you are happy to sign up for an upcoming trip instead, and we will transfer your fees paid to the next trip. Every effort will be made to refund in full any associated costs when a cancellation notice is given a full 21 days prior to the Journey commencement date. Journey Outdoors in Nature will require a deposit to secure a client’s place on a program. Clients who notify Journey Outdoors in Nature of their cancellation less than 21 days prior to departure, but more than 7 days, will forfeit their deposit, however will receive reimbursement of any other fees paid. We require a minimum of 8 participants to run a sustainable experience. If 7 days prior to the trip, there are not 8 participants signed up, we will inform all who are enrolled and offer them an opportunity to enrol in another trip date where spots are still available. If they are not available to transfer trips, their full deposit will be refunded.